Stamford Public Schools (SPS) announced that three Academy of Information Technology & Engineering (AITE) students, four Stamford High School (SHS) students and three Westhill High School (WHS) students were recently recognized for their outstanding submissions in the 2019 Connecticut Regional Scholastic Art & Writing Awards program. 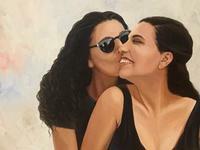 As an affiliate of the National Scholastic Art Awards and The Alliance For Young Artists and Writers, this national program honors the creative efforts of students in grades 7 to 12, who attend public, private and parochial schools. Fairfield County’s Community Foundation is the largest provider of college scholarships in the region. 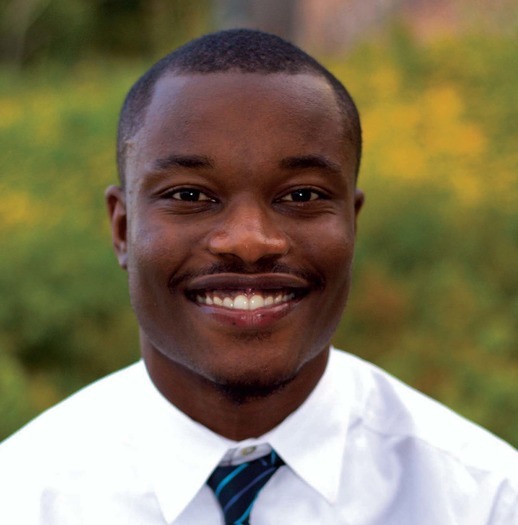 This year, close to $1 million will be awarded to more than 450 Fairfield County High School seniors, college undergraduates and graduate students to jumpstart their path to success. These awards range from $500 to $8,000 and some of the scholarships are even renewable. Since the Community Foundation Scholarship Program was established in 1992, over $9 million has been awarded. 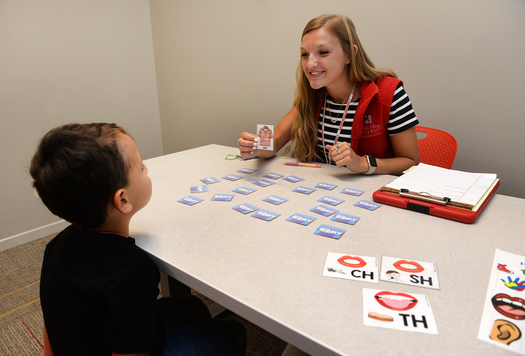 Sacred Heart University’s College of Health Professions has established a new undergraduate major program in communication disorders, opening in fall of 2019. It will prepare students for graduate work in the fields of speech-language pathology (SLP) or audiology. Norwalk Community College is coming to Stamford! NCC’s Continuing Education and Workforce Development Division is now collaborating with Stamford Adult & Continuing Education to offer five popular non-credit courses and certificates at The Old Town Hall in the heart of downtown Stamford.